Join West Jersey Sierra Club at Haddonfield Quaker Meeting Hall on Friends Ave., Nov. 8 at 7:30 p.m. Spreading Hope One Flower Box at a Time, Jessica Franzini of Camden Lutheran Housing Inc. will show how the Block Supporter Initiative in Camden has transformed vacant lots from “blight to bright”. 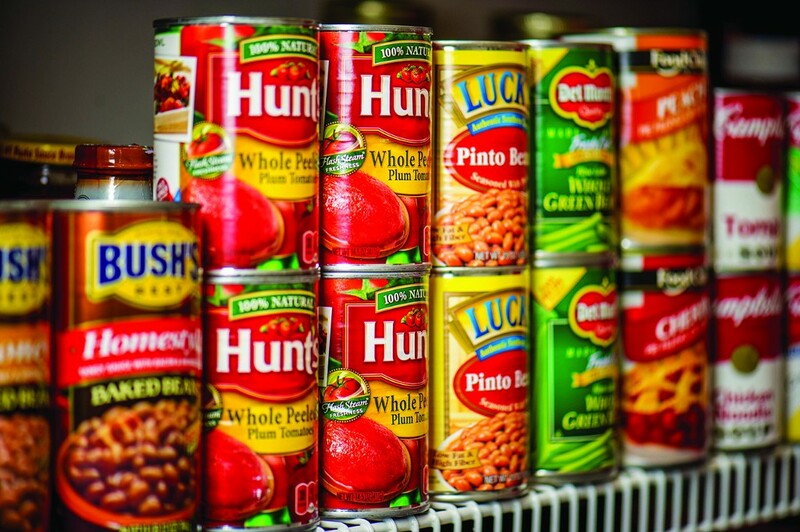 In this month of Nov., please bring a non-perishable item for donation to the South Jersey Food Bank. Also, bring used wearable shoes to donate.